There’s no reason you need to settle for a standard-looking lock screen or home screen on your mobile device when instead you could customize it. The Beautiful HD Wallpapers app can be used on your Android to completely change up how your device looks. Use these on your lock and/or home screen and what’s really cool is that the app is updated daily with new exciting choices. 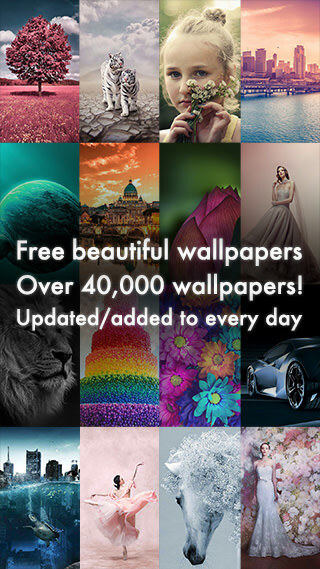 This app provides you with more than 40,000 free wallpapers that you can download and then save to your device. There are 22 categories of wallpapers to choose from, which also makes it easy to find what you’re looking for. 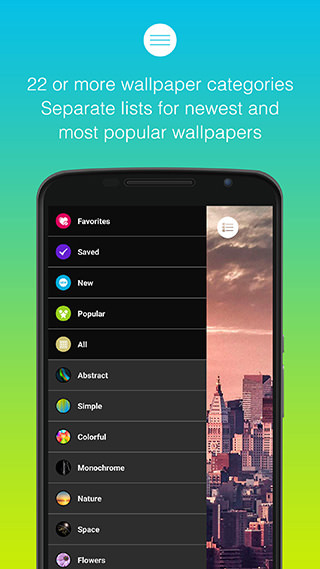 During your browsing just add wallpapers to your favorites folder so they are there when you want to use them. As you view the wallpapers in the gallery you’ll find that they are displayed as full screen and they are shown as a slideshow. If you come across ones that you think are perfect for your family and friends why not share them through Twitter, Facebook, email, and Instagram. 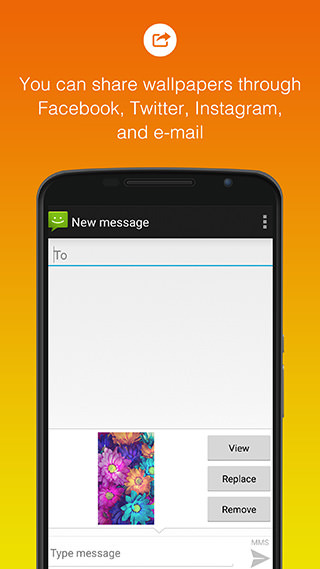 There has been a pretty extensive update recently that basically gives users a whole lot more of everything. There are more wallpapers, they are now updated daily, the favorites list is all new, the wallpaper categories are all new, the ability to share on Instagram is new, minor bugs have been fixed, and so much more. The app scores quite high with users getting four out of five stars from them. Despite the fact that you have such a wide selection available to you the app itself remains incredibly easy to use. You can view the wallpapers in full screen as mentioned or as a thumbnail if you’d rather. You can enable the push notification to get information whenever updates are made, and there is a list function so that you can check out the most popular and the latest wallpapers. I find the app incredibly easy and enjoyable to browse through. I really like all the beautiful wallpapers you can discover and the category groupings make navigation much easier. The only downfall for me is the ad banner that appears across the bottom of the screen as it can be a bit distracting. The Beautiful HD Wallpapers app is a beautiful offering that gives you a huge free selection of wallpapers to use for your lock and home screen. Copyright © 2019 Masaki Hirokawa. All Rights Reserved.